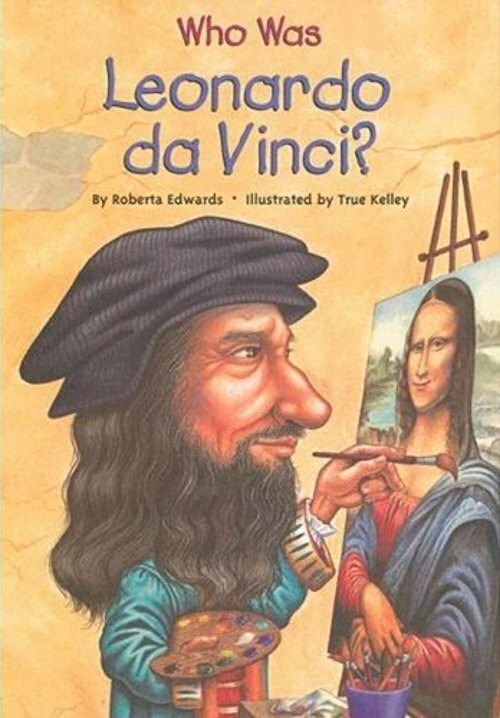 Leonardo da Vinci was a gifted painter, talented musician, and dedicated scientist and inventor, designing flying machines, submarines, and even helicopters. Yet he had a hard time finishing things, a problem anyone can relate to. Only thirteen paintings are known to be his; as for the illustrated encyclopedia he intended to create, all that he left were thousands of disorganized notebook pages. Here is an accessible portrait of a fascinating man who lived at a fascinating time-Italy during the Renaissance.